I hereby agree to the processing of My Personal Data by TRANS METAL LTD with the head office at 2nd Floor, Block H, 286c Chase Road, Southgate Office Village, London, N14 6HF for the purposes of receiving a reply. I have the right to access and edit My Personal data. Enter your details in the below contact form to discuss your load or arrange a pick up or call us. Trans Metal is a young company constantly striving to better themselves in the type and quality. Trans Metal is a family business, set up in 2008, is a young company constantly striving to better themselves in the type and quality of services offered. Our mission is to ensure that that scrap metal is rarely discarded or sent to landfills. In 2005, 13 million tonnes of metal was recycled in the UK. Constantly striving to better themselves in the type and quality of services offered. We listen to our clients and are flexible in finding tailor-made solutions. As proud owners of the Scrap Metal Dealer Licence we are obliged to meet the best required standards of our collection processes to ensure our clients’ security and satisfaction. 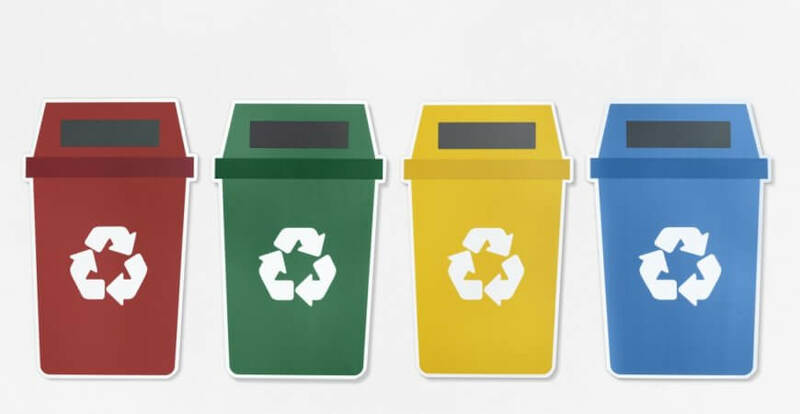 Metals, especially steel and aluminium, are easily recyclable materials. 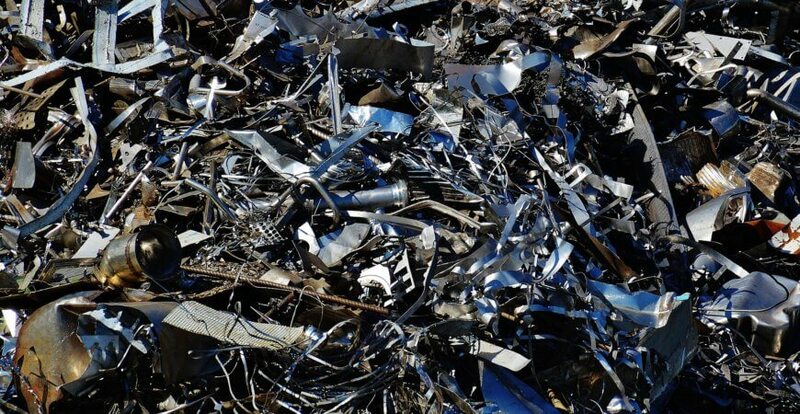 Worldwide, over 400 million tonnes of metal is recycled each year. When you have a car that doesn’t work, household appliances that you don’t know how to get rid of, stainless steel items, auto parts, doors or windows blocking your driveway, recycling is your answer. As proud owners of the Scrap Metal Dealer Licence we are obliged to meet the best required standards of our collection processes to ensure our clients’ security and satisfaction. This is why we weigh the load at the collection point and pay only via secure bank or cheque.To find out more about the Scrap Metal Dealer Licence official requirements, click here. We are proud to say that most of our work comes from the word of mouth and private recommendations. To us, our company reputation is of the outmost importance. This is why we only take on jobs only when certain that we can carry them out the way that we would like to be serviced ourselves. The industry employs over 8,000 people and makes a net contribution to UK balance of trade. Trans Metal have been a vital part of this industry since 2008. During that time, we have collected over 1,680 tonnes of scrap metal, serviced more than 14,560 customers and saved over 1,500 tonnes of valuable natural resources. When it comes to keeping your property clean, one of the most important elements is rubbish removals. Whether you’re looking for help with house clearance, commercial clearance, of clearance of construction waste, rubbish removal services are something that can make your life easier. At Trans Metal, we offer some of the most reliable rubbish removal services in London, available at some of the best prices around, Whether you’re looking for a rubbish collection service in Barnet, Harrow, Enfield, Wembley, or any other London area, you can count on us to do it for you. With over ten years of experience and a reliable team performing our tasks, we can offer a service that’s guaranteed to leave you satisfied. We always aim to give every order our very best, with our team members approaching every client individually, adjusting our rubbish removal service to suit your every need. You can count on us to deliver effective rubbish clearance that will leave your property clean and tidy. Trans Metal offers a comprehensive house clearance service to all of its London clients. Whether you live in Harrow, Wembley, Southgate, Edgware, or anywhere else within the Area, you can be sure you’ll receive the best house clearance available. We can help you dispose of any old furniture, electronic equipment, and any other house waste that’s hard to dispose of normally, so don’t hesitate – call us today! 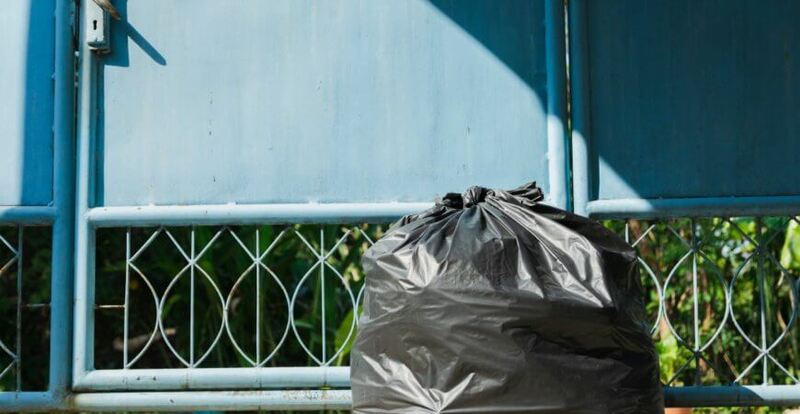 Whether you’re simply running a home or a larger area, it goes without saying that rubbish will eventually pile up and the quickest, most effective means of disposing of it is by means of professional service. With Trans Metal, you can count on some of the most effective rubbish removal services available in many London areas, including Harrow, Southgate, Edgware, and many more. Managing a commercial area comes with its own set of responsibilities, and this includes handling rubbish clearance. Commercial rubbish may be more problematic to dispose of on your own, partly due to the fact that it is much bigger in scope than domestic rubbish, which is why commercial clearance service can make such a big difference. Check out Trans Metal’s offer and see for yourself! Construction sites generate a lot of waste that is hard to dispose of. Construction parts, soil, rubble – all these items can be heavy and difficult to remove through traditional means. With a trained team of experts and access to a wide range of vehicles, Trans Metal offers a reliable builders clearance service that can help you in the event of a construction, refurbishment, house extension, etc. Please enter your details in the contact form to discuss your load or arrange a pick up. We guarantee the same day response. Need a colection? Call now! See what's on our blog? from constructions, homes, offices and more! A lot of scrap metal can be reused in construction, manufacturing, furniture, as well as in order to produce new, stronger metals. By properly disposing of your aluminium, copper, brass, steel, iron, etc., you can help create new metal objects at a lower cost. Mining new metals from the Earth’s crust is a very invasive, costly, and time-consuming process. This, combined with the fact that metals are a finite resources, suggests that by recycling old metals, not only can everyone save a lot of money, but we can also waste less precious materials, resulting in more sustainable living all around. What type of scrap metal can be recycled? As a general rule, all ferrous metals, such as engineering grade carbon steels and other types of steel, can be recycled. The price for our services is constantly changing, as it depends on a number of factors, including the current market rates for waste per tonne. Nevertheless, we always do our very best to ensure that our clients get the best possible rates for our services. Check out our current prices here. At what times do you collect waste? We work seven days a week and start work at 6 am. We are at your disposal until late into the evening. If you make an appointment ahead of time, we can be there at whatever time you like. Is there a limit to the amount of waste you can pick up? No, there isn’t. We utilise a great variety of vehicles to accommodate to projects of different scales. No matter how big or how small the amount of waste you want removed is, you can count on us to remove it for you.